Are you looking for somewhere just perfect to live on the Costa Blanca? Then look no further. Javea in Alicante is the place for you. The property for sale in Javea, an old Spanish fishing town that has become a jewel on the Costa Blanca with the expat community and it’s easy to see why. The three main areas of Javea are the Port, the Arenal and the Old Town and they each themselves have their own reasons for choosing them, but why Javea? Javea boasts some of the most beautiful beaches in Spain (has been awarded so too) but also is situated adjacent to the Montgo Mountain, often nicknamed the Sleepy Elephant due to it’s likeness to the slumbering animal. Javea also has an amazing selection of food for you to sample. Not only are their the typical Spanish delights like various mouth watering tapas’ and giant paellas but there is cuisine from all over the world too. So if you’re French, Dutch, British, German, American or Russian there is going to be food here that’s just as good as at home. There is equally as much to do in the day time here as the evenings. Whether you want to relax and sunbathe on it’s many beaches, hop on a bike and try out the various undulating hills or explore the nooks and crannys in the old town, you’ll never get bored. As the sun sets, the town awakens from it’s siesta and starts again. There are bars and nightclubs hidden in places that like a scene from Harry Potter, you may only find if you believe it’s there. There's a club in a windmill and various cocktail bars situated on the sea front, perfect for watching the sun set. In the summer months the beach get’s a few more temporary bars, dare you try going for ‘just one’? There is even more choice in the type of property you want too. Wanting yourself a private villa with pool where you’ll never be disturbed? Javea has it! 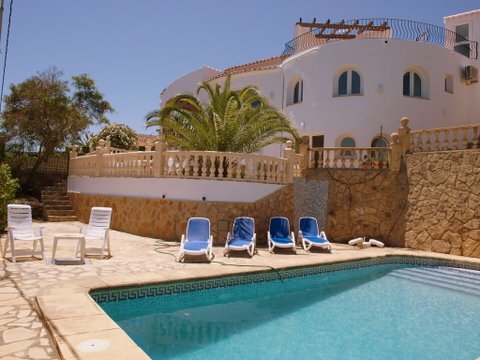 Wanting a one or two bedroomed flat next to the beach or fiestas? Javea has that too. Wanting a much bigger place with a garage to store your bike and your boat and still have enough room to house when friends come over, then Javea has that as well. This idyllic area of Spain traps people with it’s charm forever and it’s easy to see why. 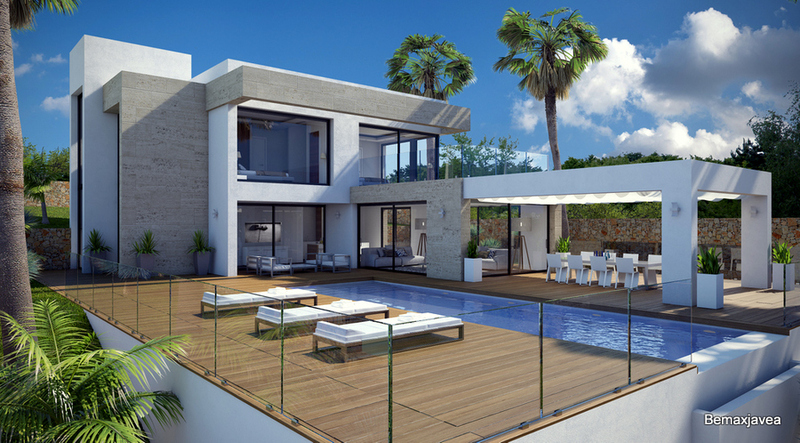 Discover property for sale Javea today and start the search for your home.